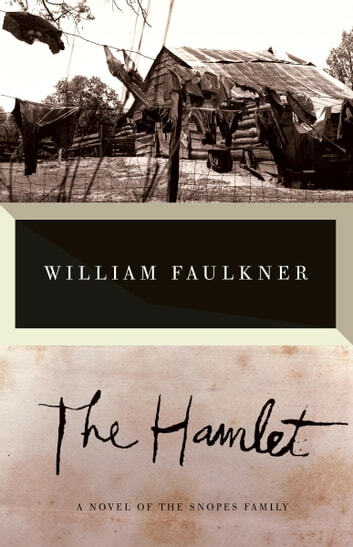 The Hamlet, the first novel of Faulkner's Snopes trilogy, is both an ironic take on classical tragedy and a mordant commentary on the grand pretensions of the antebellum South and the depths of its decay in the aftermath of war and Reconstruction. 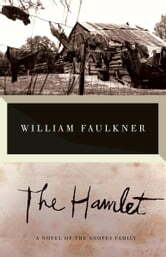 It tells of the advent and the rise of the Snopes family in Frenchman's Bend, a small town built on the ruins of a once-stately plantation. Flem Snopes -- wily, energetic, a man of shady origins -- quickly comes to dominate the town and its people with his cunning and guile.